1. 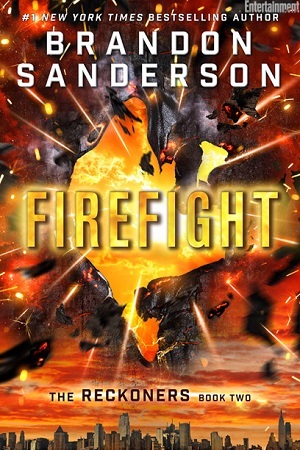 Firefight by Brandon Sanderson – I adored Steelheart, and can’t wait to get my hands on this one! 2. Winter by Marissa Meyer – Each book in this series has gotten better, and I can’t wait to see how #4 wraps everything up! 3. The Shadow Cabinet by Maureen Johnson – Loved the first book in this trilogy, wasn’t sold on the second, but still really looking forward to the conclusion. 5. 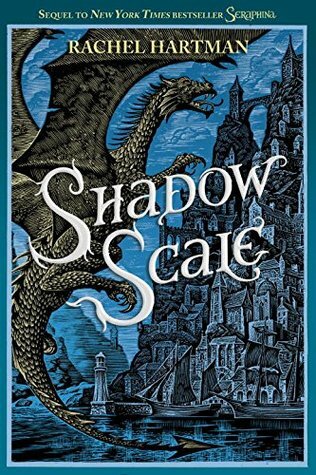 Shadow Scale by Rachel Hartman – I read Seraphina back in 2012. I’ve been waiting forever for this sequel. So glad it’s finally coming out soon! 6. Words of Radiance by Brandon Sanderson – Here’s where we get a little iffy, in terms of my top sequels. I already own Words of Radiance, and have for a long time. It came out early in the year. I just haven’t gotten around to reading it yet. I want to, but I want to be in the right mood for it. I’m a little intimidated by this book. Soon. 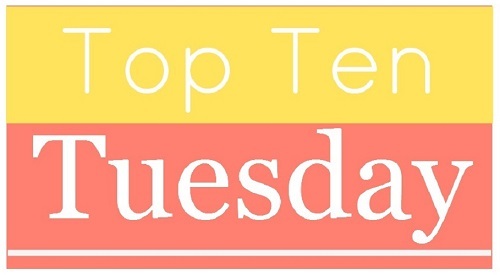 7. the untitled fourth Raven Cycle book from Maggie Stiefvater – Is it fair to put books on the list when they don’t even have titles or solid publication dates on them? I hope so, because the last four on my list all fall into this category. And to be fair, of all the books on this list, I think I’m anticipating this one the very most, despite the lack of title or publication date. 8. the next Rithmatist book from Brandon Sanderson – Yes, he has me hooked on many different series. As far as I know, this one may not be coming out any time soon, however. 9. the next Dublin Murder Squad novel from Tana French – Again, I don’t know what this one will be about, or when it’ll be released. I just know I want it. 10. the next Cormoran Strike novel from Robert Galbraith – Ditto. More, please. It looks like Winter has made everyone’s list – including mine! I can’t wait to get my hands on a copy of it. 🙂 I really need to read The Raven Boys soon. Great list!